Scratch it! ULTRA CASH is the newest from PCSO play & win scratch card. Exciting game though expensive for 100 pesos each. Game 1: Match any of Your Numbers to any of the Lucky Numbers to win the prize shown for that number. Game 2: Match 3 like amounts, win that amount. Game 3: Match 3 like amounts, win that amount. Hot Spot 1: Finda ‘STAR’ symbol and win the prize shown. Hot Spot 2: Find a ‘DIAMOND’ symbol and win the prize shown. Bonus: Find a “2X” to Double, “5X” to multiply any prize you have won by 5, or “10X” to multiply any prize you have won by 10, in Game 1, Game 2, Game 3, or Hot Spot 1 or 2. I have bought one card to try the other day. 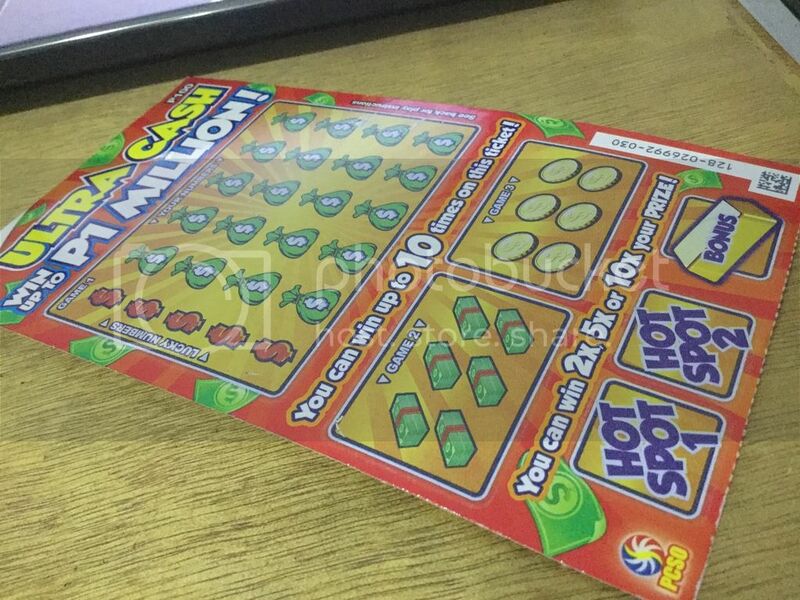 =) It’s a scratch card with plenty fun filled scratch off games and special bonus. 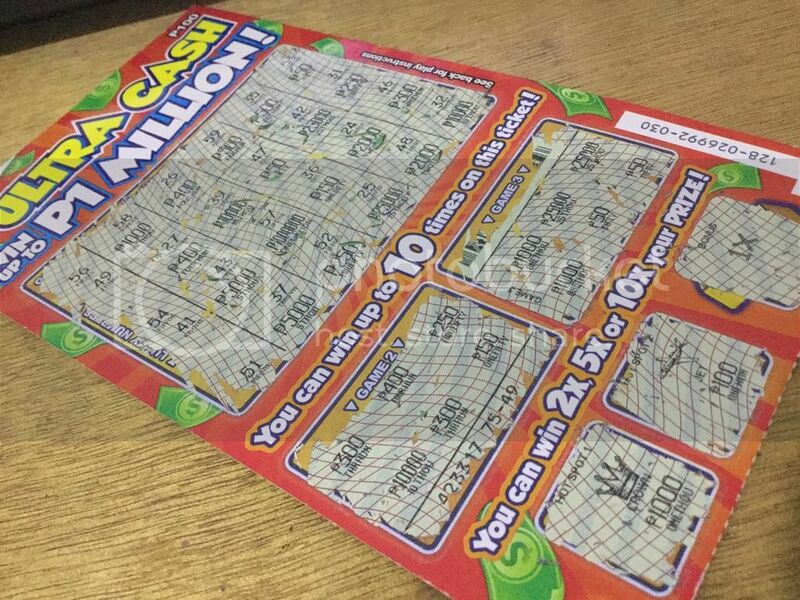 It’s like the same thing but this ULTRA CASH has a chance of winning sizeable amount of prize. Good afternon admin… Hindi pa ako nakapagScratch ng ULTRA CASH, medyo may kaMahalan kasi.. Paborito ko i-Scratch ay ang Go Bananas, pero susubokan ko yang bago nila… Thanks for the infos Admin..
Good morning admin… I have bought two Ultra Cash Cards yesterday, pero hindi ako sinuwerte.. Better luck time.. Thanks and goodluck Admin..